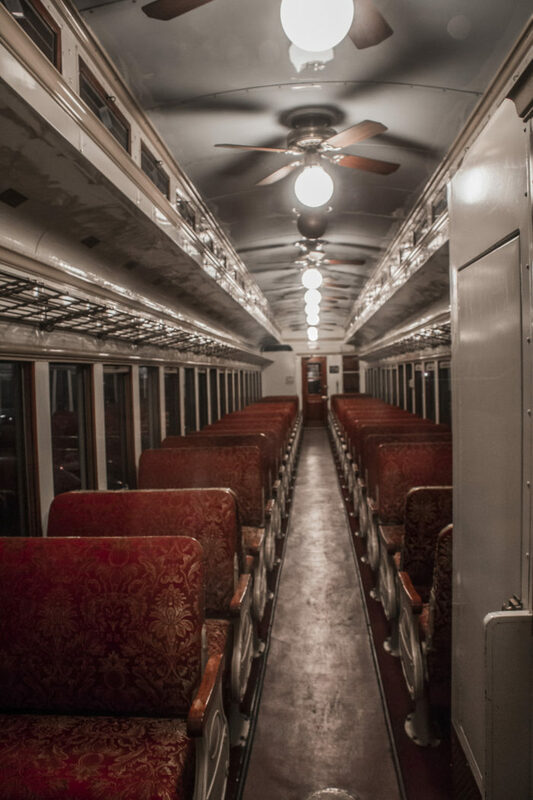 Climb aboard a fully-restored 1920s Victorian coach on the Grapevine Vintage Railroad in historic Grapevine (located between Dallas and Fort Worth) and enjoy your journey back in time to the Fort Worth Stockyards along the historic Cotton Belt line. Young and old alike will enjoy the experience that, at 1.5 hours or less, will be a quick, but memorable trip back in time. 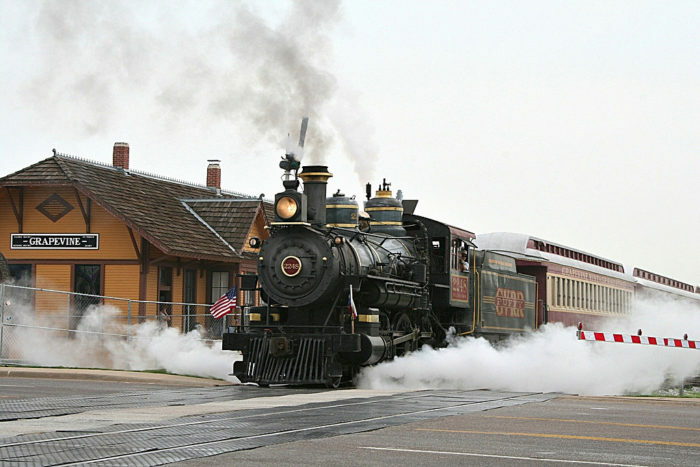 The train, which operates on most weekends, is usually powered by two vintage locomotives. 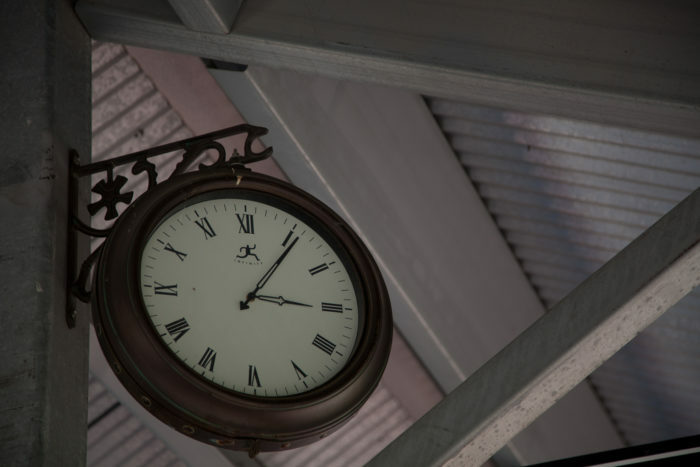 While the favorite excursion takes riders on a trip between Grapevine and downtown Stockyards, with time to explore before returning home, riders can also choose shorter trips that start and end at the same depot. Rides may be pulled by the 1896 steam locomotive called "Puffy" or a 1953 engine, "Vinny." 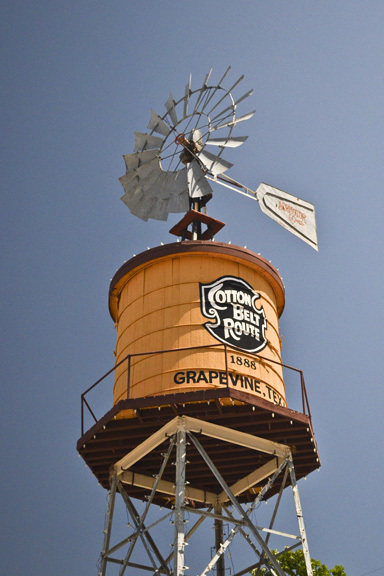 Grapevine first became known transportation in 1888, when the Cotton Belt opened its depot there. 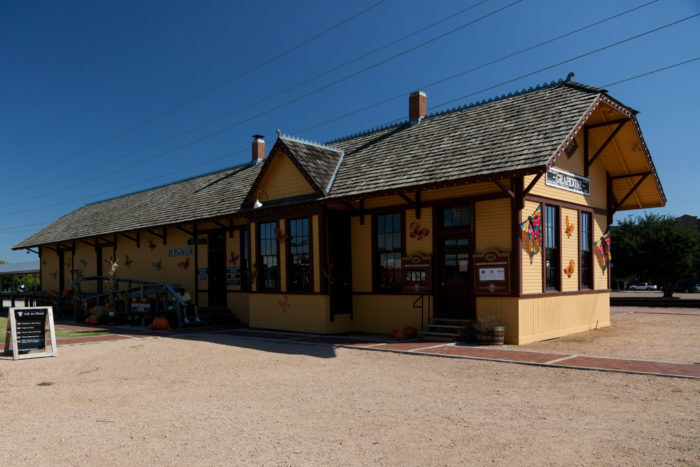 The depot is now home of the Grapevine Historical Museum. The St. Louis Southwestern Railway was better known by its nickname of "The Cotton Belt Route," which operated between Missouri and Texas. Open-air cars are available for a more affordable price, but the adventure is no less fun! The first class fully-restored Victorian cars offer total leisure and comfort from a bygone era. 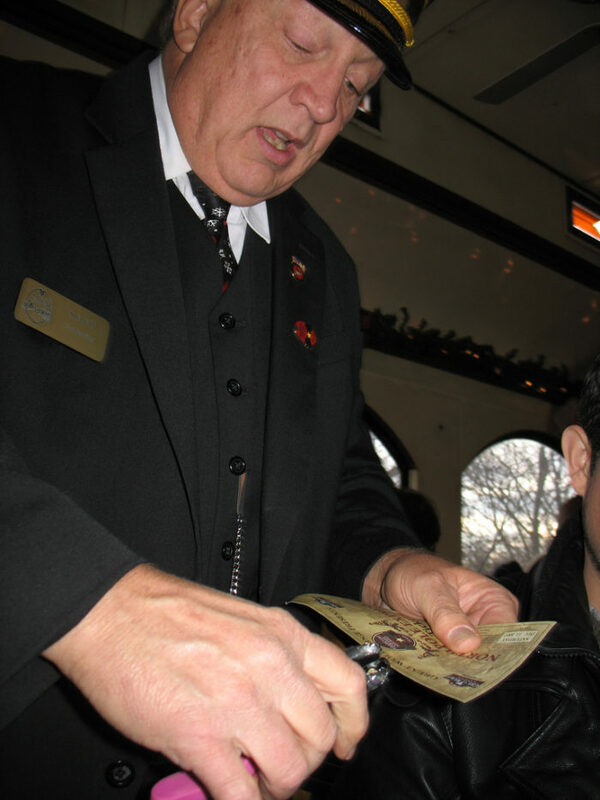 The annual Polar Express tours feature uniform-clad conductors punching tickets just like in the beloved movie. 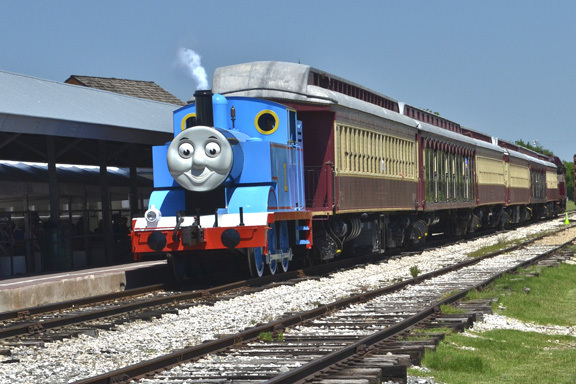 Thomas the Tank Engine visits Grapevine each year, chugging his way into the hearts of children across the city. The event features a short ride with opportunities for wee passengers to meet many of Thomas' friends on the way. 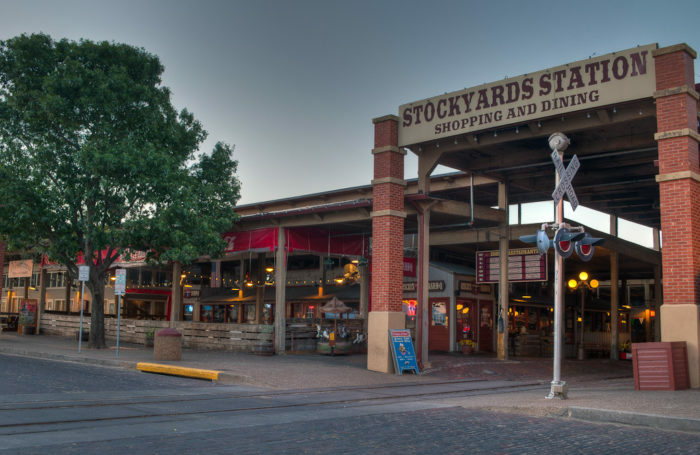 Guests can easily spend hours at the Stockyard Station, visiting museums, attempting the cattle maze, watching a rodeo, and even snapping a photos with a real Cowboy and his longhorn! 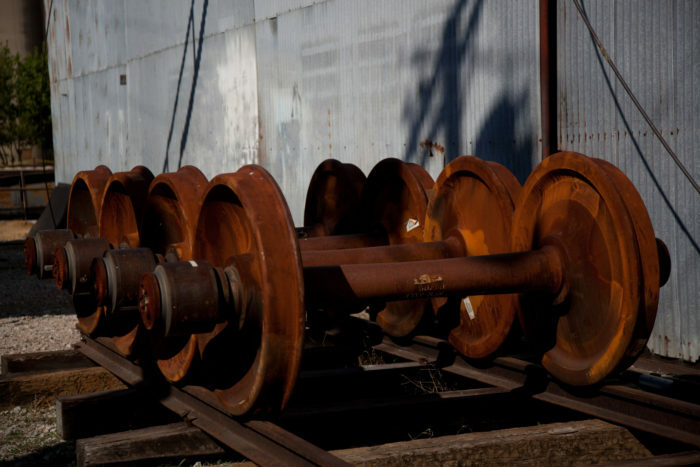 There is plenty of equipment and memorabilia on display, meaning rail buffs will have plenty to see and do. Due to Dallas - Fort Worth's moderate climate, it's almost always a good time for an outing on the rails to Grapevine or Fort Worth! 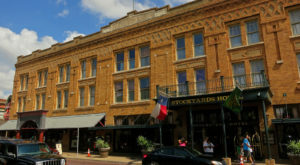 Grapevine Vintage Railroad is located at 705 South Main Street in Grapevine and the Historic Fort Worth Stockyards Station is at 130 E. Exchange Avenue in Fort Worth. For more information about train schedules and how to get ticket, check out their website. Have you ridden any of their special event excursions like the wine-themed trains or the Polar Express? We’d love to hear about your experience in our comments!